Are you thinking about working in the public library setting? Wondering if this career path is a good fit for you? 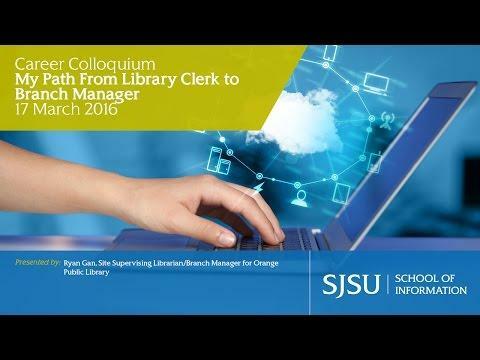 Join Ryan Gan, MLIS alumnus, and learn how he navigated his career, the skills and experience needed to be successful in today’s public library, and what it’s like to supervise a branch library.